Grab the 35 page, 8000 word guide to restaurant marketing. Inside you'll find a complete run down of how restaurants acquire diners in a multi-channel world. There are dizzying array of restaurant marketing channels today. How do you choose which ones will work, and what do you do once you've chosen? Our free guide shows you what marketing channels are available and how to best approach them to get more customers. What's Included in This Guide? Learn which channels matter in today's restaurants landscape and why they matter. How to get the most out today's marketing channels with easy to follow advice on what works. Learn how tech is powering today's restaurant marketing. 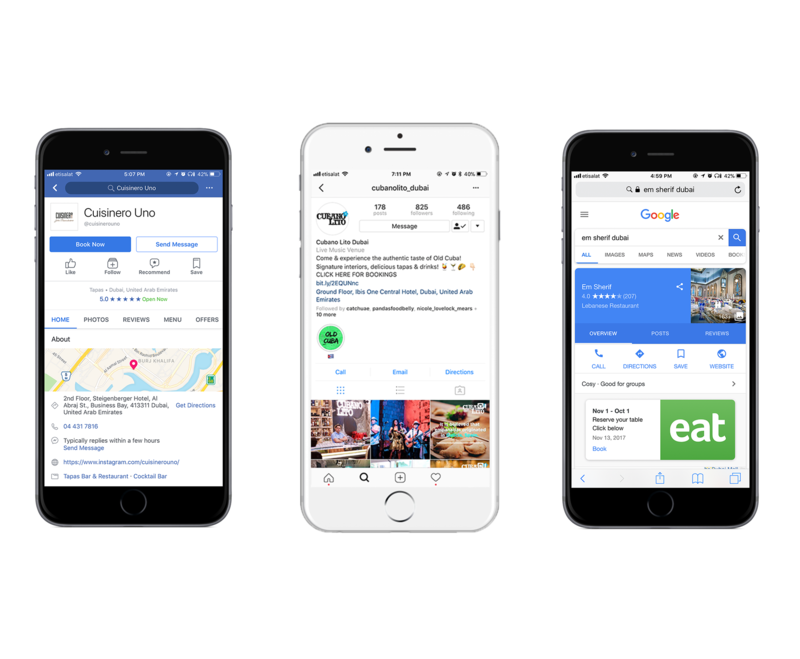 From discovery to personalization to your website the web is revolutionizing the restaurant business. Most restaurant managers don't spend enough time on marketing, and most plan on spending more time this year. Use this guide to kickstart your marketing efforts. This free guide shows you how to get the most from SEO, Social media, review website, referrals and many more. 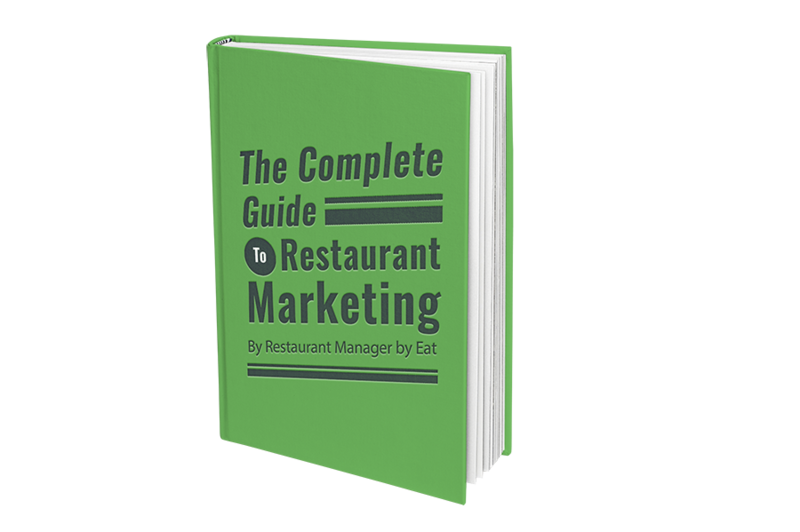 Download our 'Complete Guide to Restaurant Marketing' to learn how.